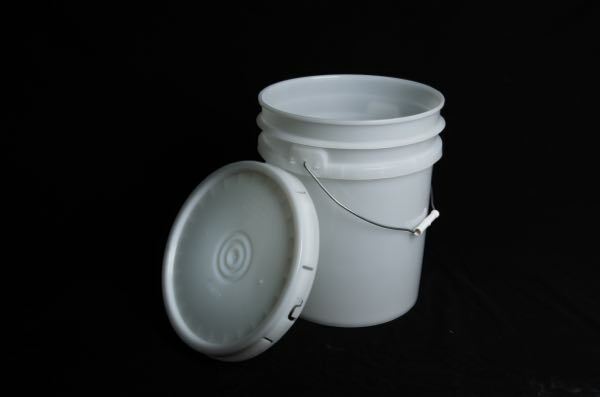 Small Plastic Pail (Bucket) Size: 0.6 GAL. 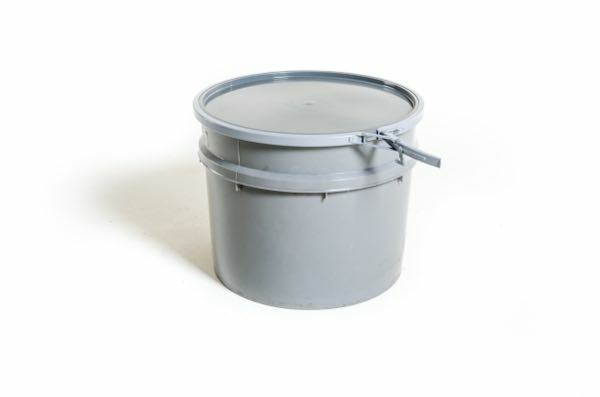 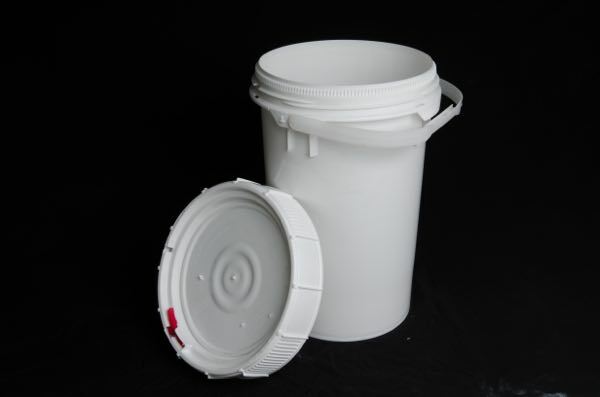 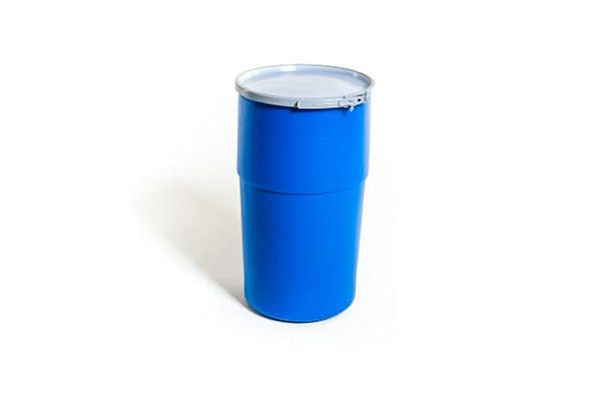 Plastic Pail (Bucket) Size: 1.25 GAL. 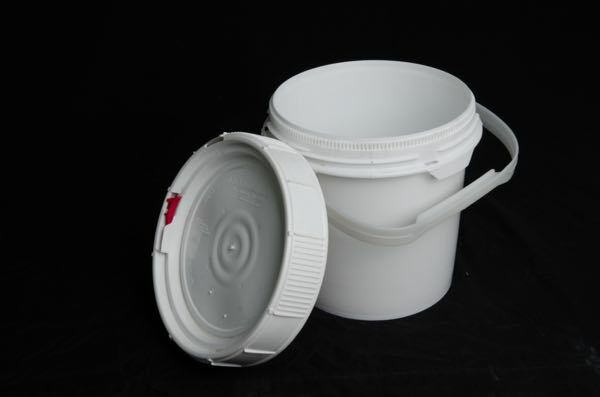 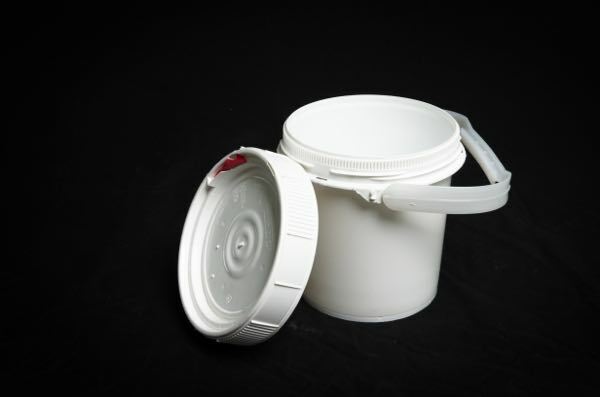 Small Plastic Pail (Bucket) Size: 2 GAL. 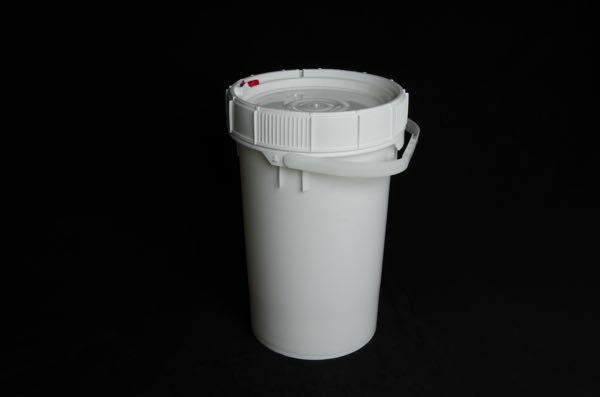 White and Black 5 Gal. 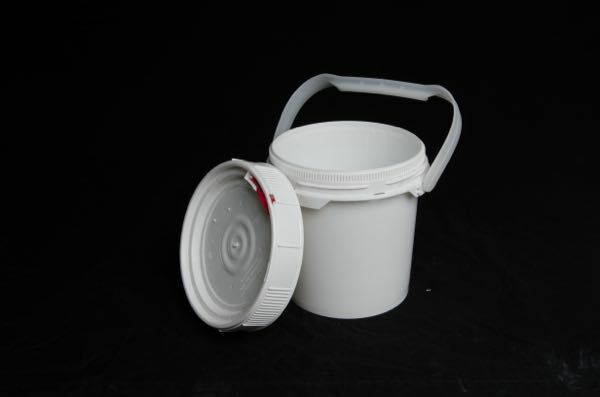 Screw on Lid Pail. 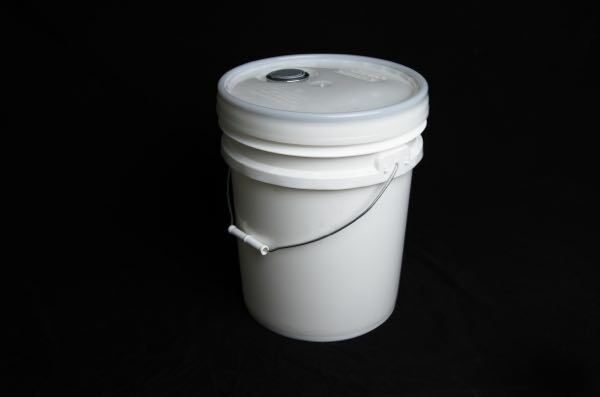 Great for aquarium supplies, cat litter, cleaning supplies, detergents and much more. 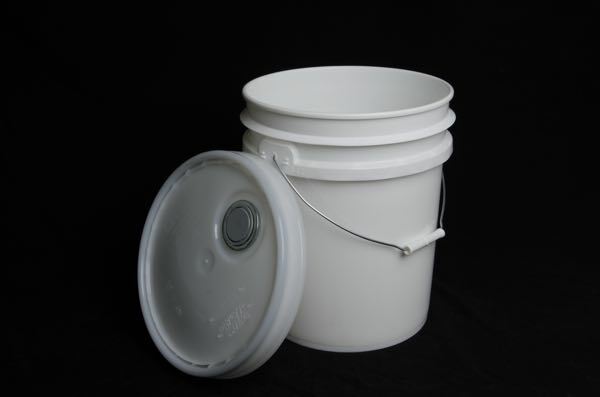 Plastic Pail (bucket) Size: 5 GAL. 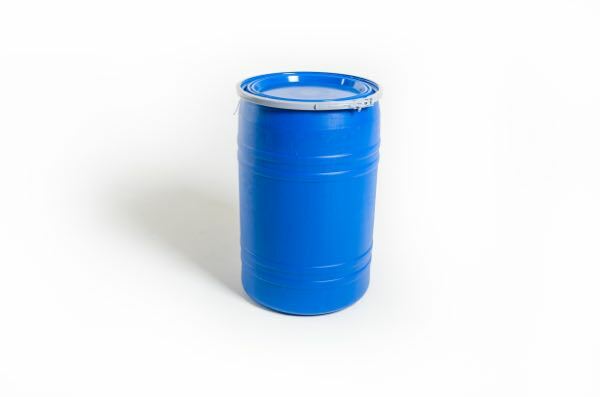 Plastic Pail (Bucket) Pallet Weight: 395 LBS. 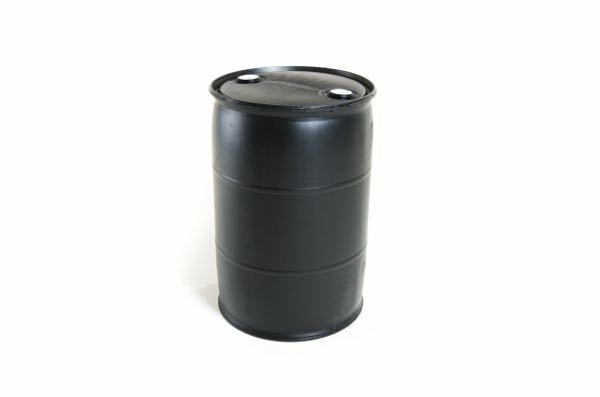 These drums are extremely strong and rigid, yet far lighter than steel drums for easier handling and savings on shipping costs. 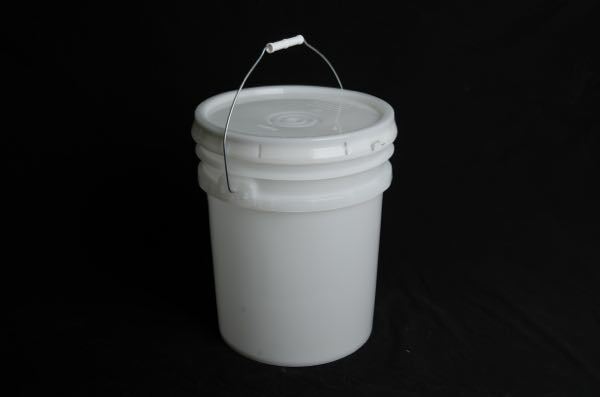 Plastic Pail (Bucket) Size: 6.5 GAL. 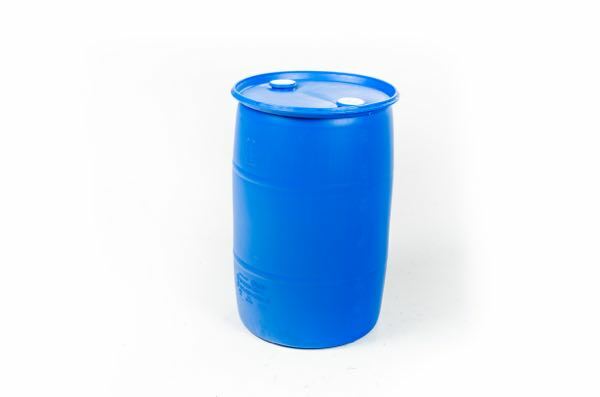 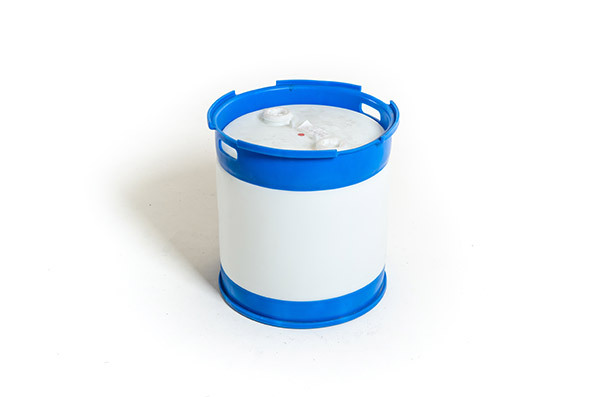 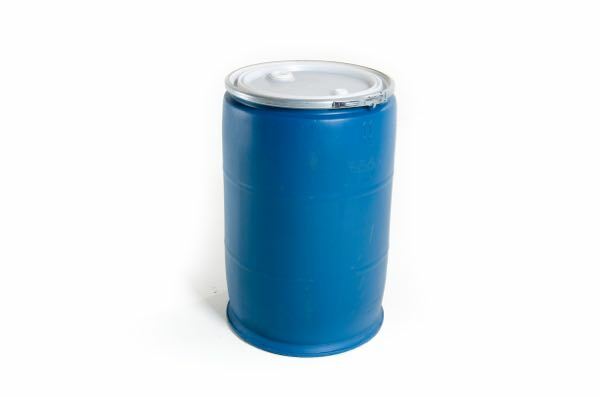 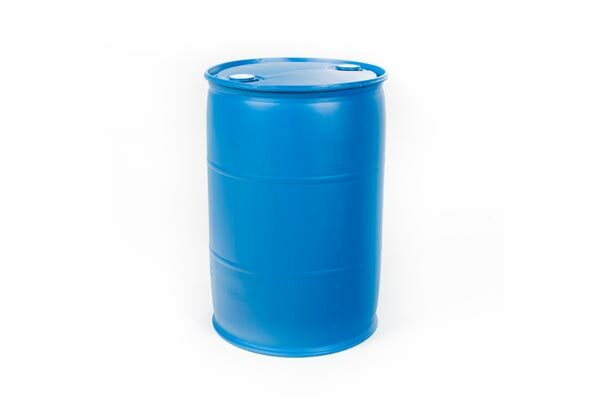 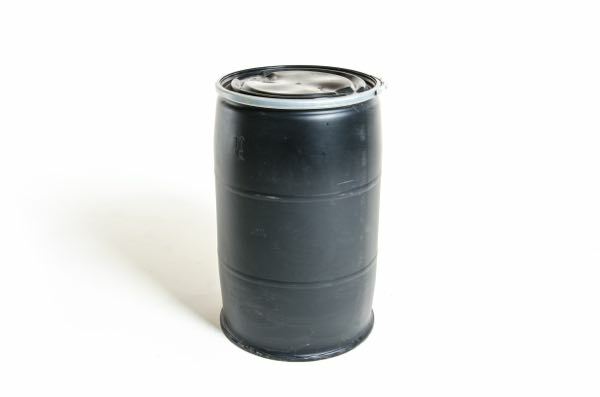 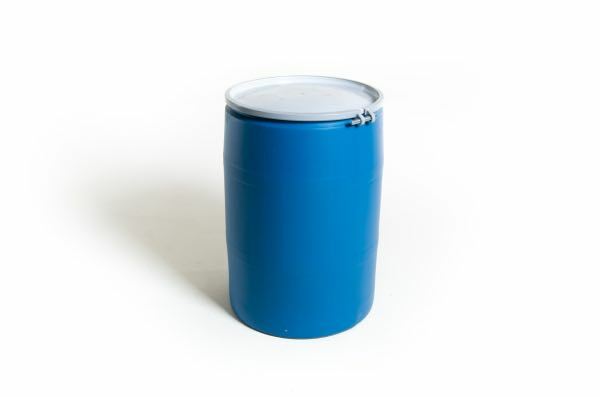 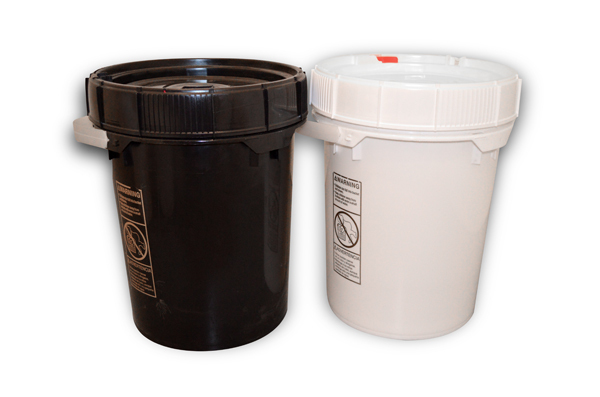 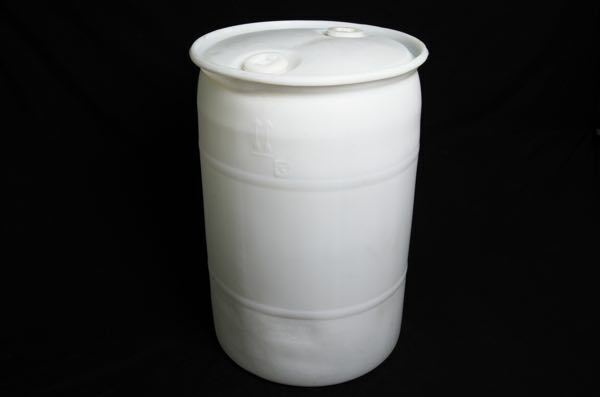 Excellent for spill containment, clean-up, transportation or storage. 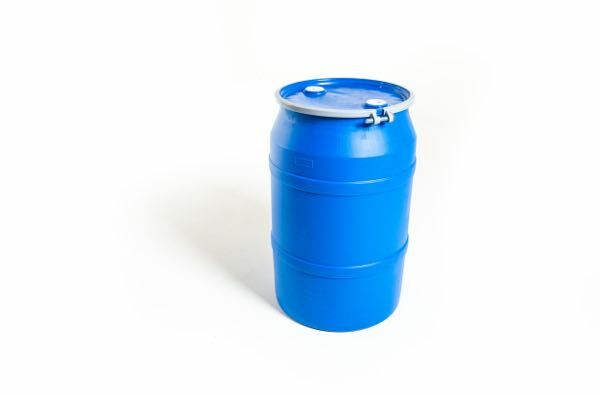 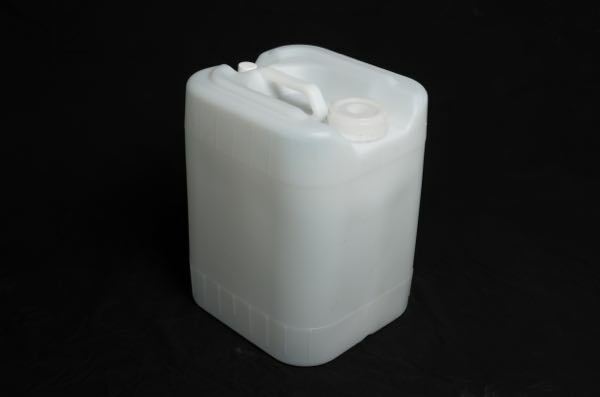 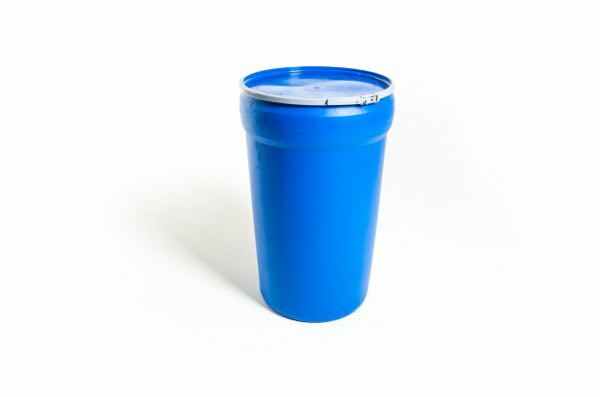 Rugged polyethylene resists weather and chemicals. 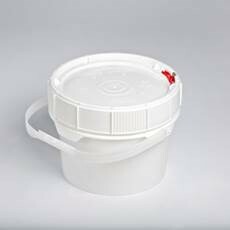 Screw top. 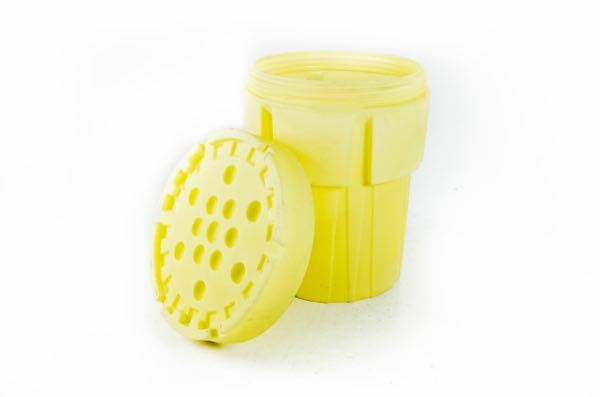 nests for storage. 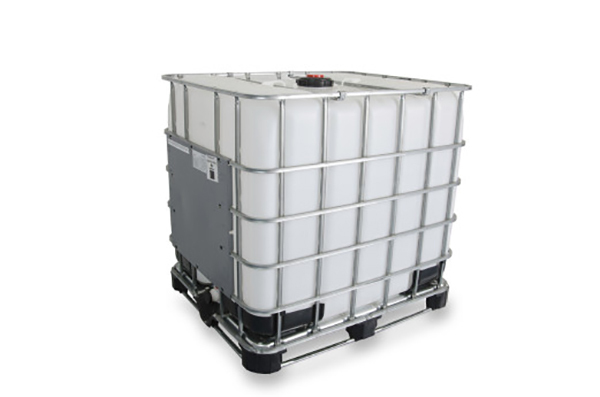 Let Containerbuyers recondition your IBC tote fleet!